There are so many pets in this world, but what about if you want to take take a walk on the wild side? That’s when many of us head to exotic pets. However, there are many pros and cons to owning an exotic pet - here are just a few of them. 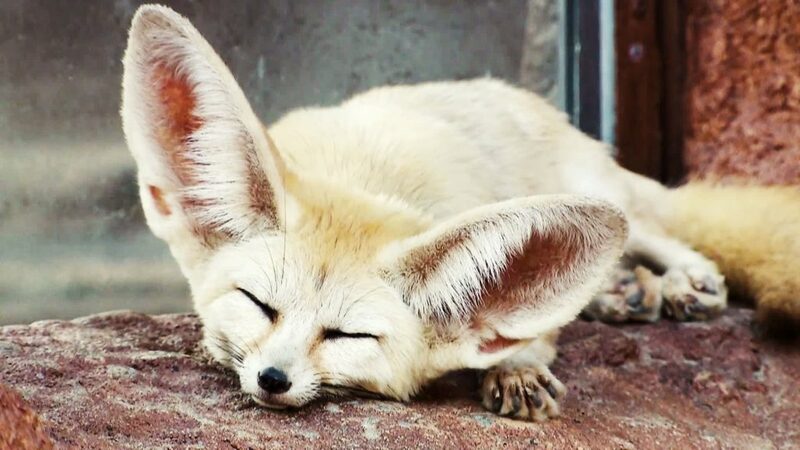 Of course, one of the biggest draws to owning an exotic pet is the fact that they are pretty unique compared to other pets. This can be an excellent conversation starter for many, and soon see you become the talk of the town thanks to your furry friend. 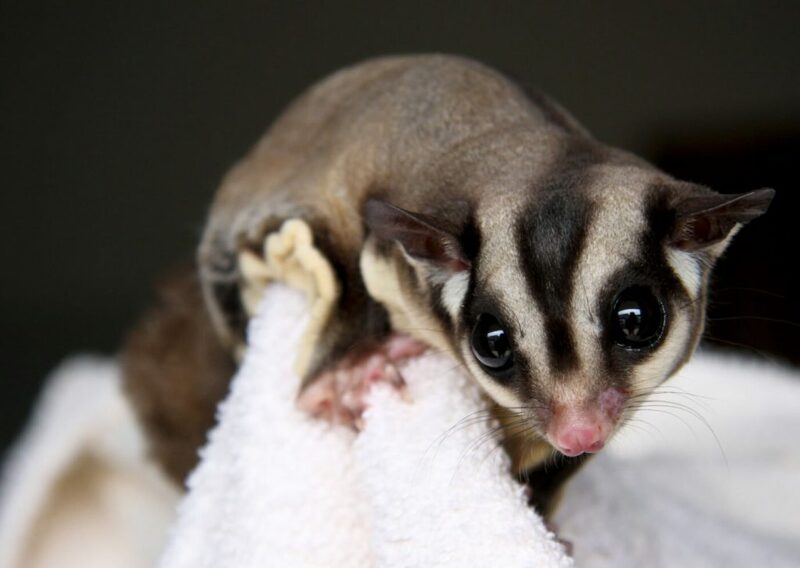 Exotic pets can also get everyone talking about the different animals in the world. Sadly, their unique appearance and rarity can also make exotic pets highly desirable amongst thieves and other wrong-doers. As well as people trying to get ahold of your beloved animal, some owners have even reported people breaking into their property to try and take a closer look at their pet or to snap a photo with their exotic animal to show their friends - or, sometimes, even try to steal said pet! Many exotic pets come from habitats that might have been destroyed in the wild, or from facilities that are no longer able to accommodate their needs. People taking them in as their own could be some of these animals’ only chances at getting a forever home filled with love. Plus, they are likely to get a lot more attention as someone’s pet then these animals would if they were merely handed over to a zoo. Animals can be great, but they can also be a ton of work. 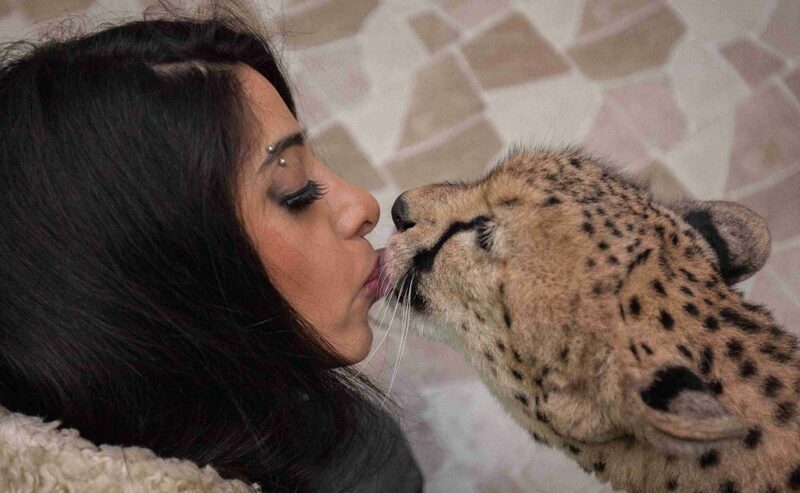 To top it off, some exotic pets can be even more work than we first imagined. Many breeds require plenty of specialist care while others may need specific setups or dietary needs that can see them taking up a lot more of our time than we ever believed. Keeping exotic pets can help the environment in more ways than one. As well as giving these animals the chance to spent their lives in a loving home, they can also help to educate anyone they meet. That’s right; many people may not have heard of these animals or seen one before. Their presence can be enough to help with their conservation. While any animal can be dangerous, exotic pets might come with more of a risk than others. This is especially important when it comes to the big cats or those venomous snakes. Perhaps there is a reason that many of these animals require licenses before we can keep them as pets? It looks as though several safety precautions might be needed before we can welcome them into our homes. There are many pros and cons to owning an exotic pet, but does the good really outweigh the bad? Our lifestyles can have a significant effect on whether we have to facilities to welcome an exotic animal into our homes.